Aqua Viva high power vacuum cleaner with a water filter thoroughly cleans your home and filters the air, therefore it is recommended for all who suffer from asthma or allergies. 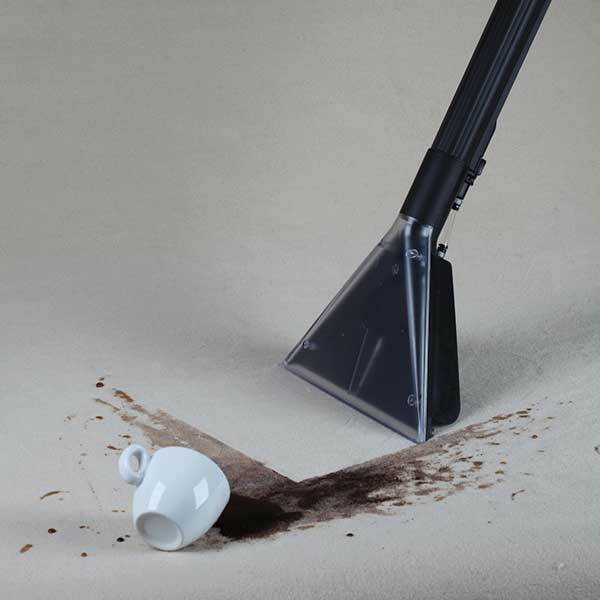 A multi-functional cleaning system for every home! cleaning system for every home. 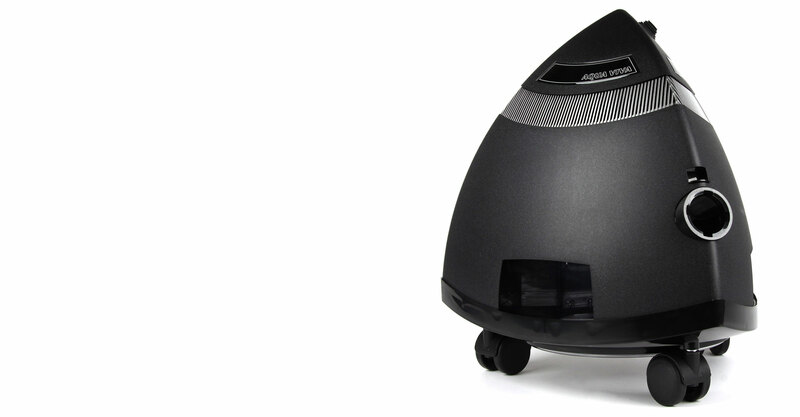 Aqua Viva is a multi-functional cleaning system of a new generation, ready to clean your rooms and air. Aqua Viva high power vacuum cleaner with a water filter uses the power of water to thoroughly clean the living space and wash the air – the same as it is done by nature. Dust, allergens and other dirt get trapped in water, so the air becomes fresh again in order for you to enjoy a clean environment. Aqua Viva high power vacuum cleaner with a water filter is a perfect choice for people suffering from lung diseases (asthma, bronchitis, frequent colds,…), cardiovascular diseases, for older population and the ones suffering from various allergies; it is a preferred choice of pet owners as well. 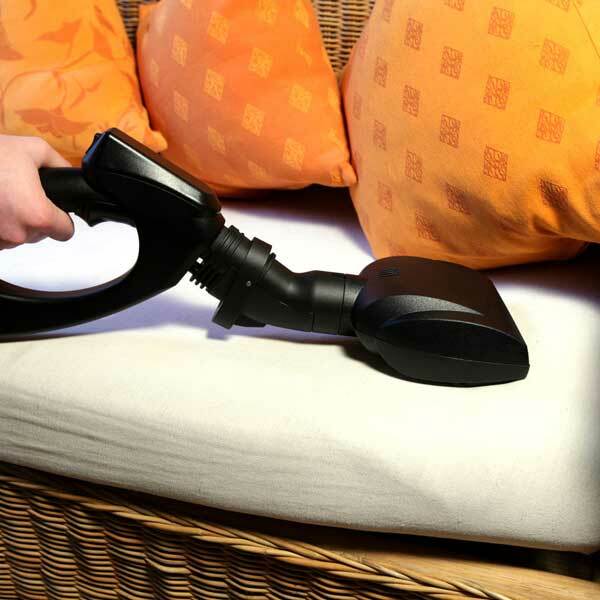 It is highly valued for its versatile usefulness as it offers not only dry and wet vacuum cleaning but also cleaning and filtering of the air, aromatherapy, inhalation, air humidifying and high power cleaning of all sorts of textile surfaces and padded furniture. We are proud of a decade of our work and of the fact that the Aqua Viva high power vacuum cleaner was developed and produced in Slovenia. 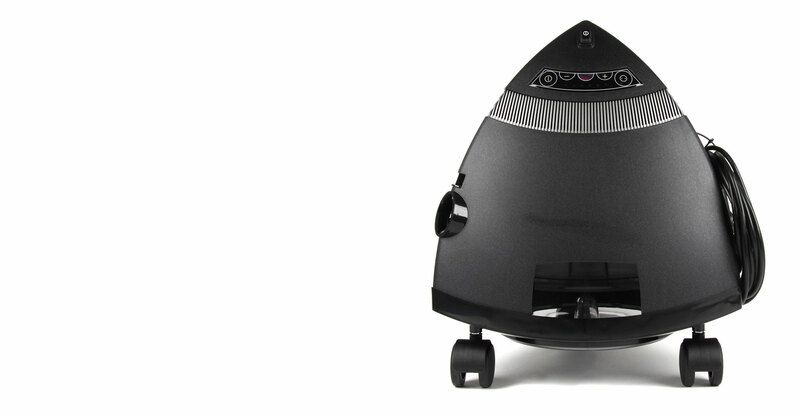 The Aqua Viva high power vacuum cleaner received a reward for best innovation, technology and design in 2014. 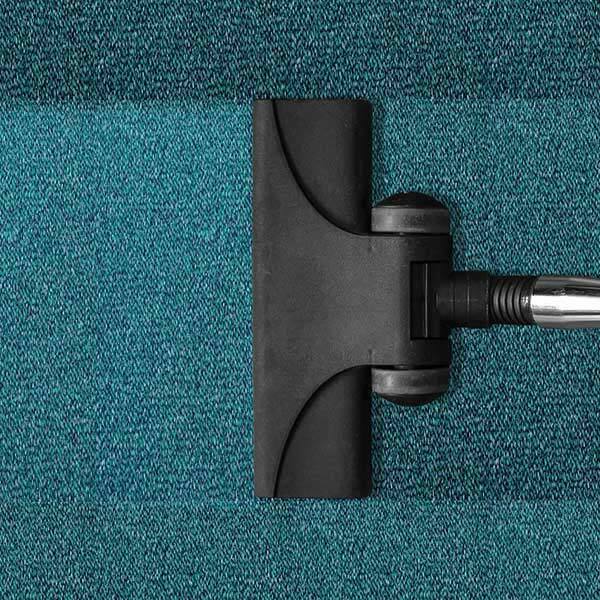 With your decision to buy the Aqua Viva cleaning system you have become a part of our family in which we value healthy living environment, efficiency and quality. Would you like to book Aqua Viva demonstration in comfort of your own home? CLEAN AS NATURE DOES is our motto and guidance to global awareness and preservation of healthy environment.